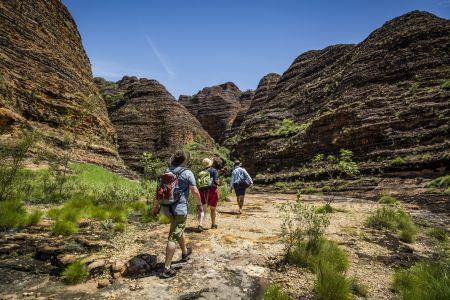 Fly over the Fitzroy River and spectacular King Leopold Ranges en route to Purnululu National Park. 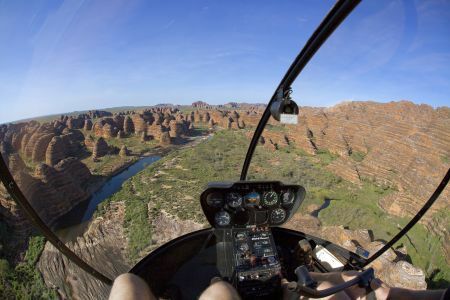 Fly the scenic pattern around the Bungle Bungle Massif before landing at the remote Bellburn airstrip. 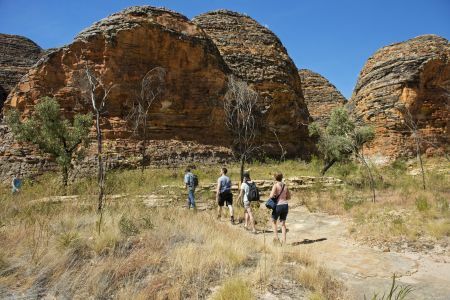 On arrival after morning tea and refreshments, you will be picked up by your guide in an air-conditioned 4WD bus to take you to the Bungle Bungle Range. 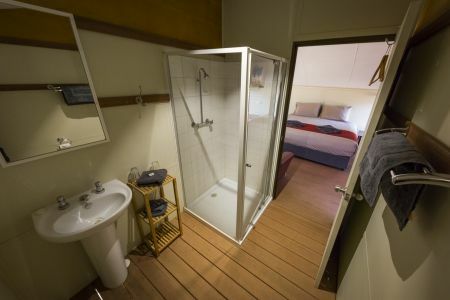 After your day tour, enjoy the comfort of your Bungle Bungle Savannah Lodge cabin, or else relax by the pool whilst taking in the sunset. 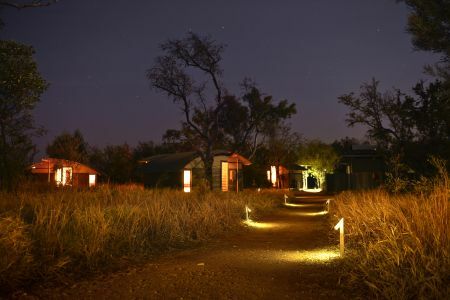 Dinner is served in the lodge dining area and can be eaten indoors or outdoors under the East Kimberley stars. The next morning, enjoy breakfast in the Lodge dining area, before taking your optional Helicopter scenic flight over the Bungle Bungles. 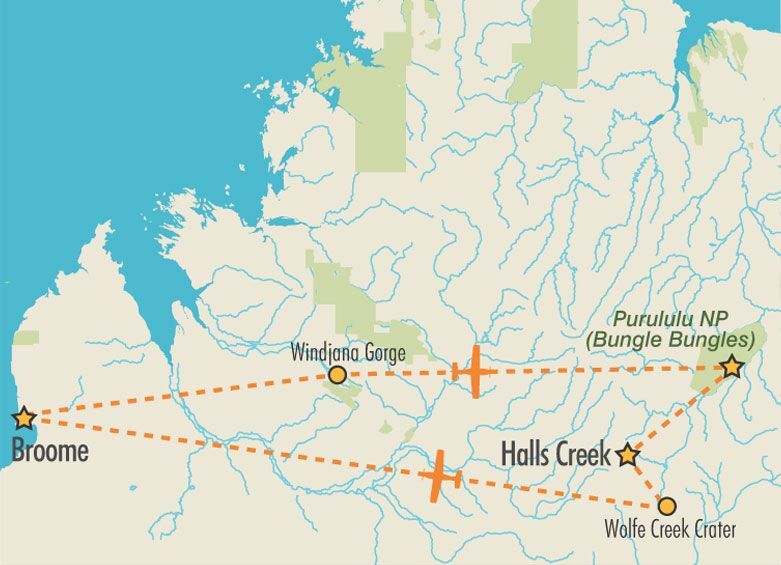 Depart Bellburn and fly to Halls Creek for morning tea and refreshments. 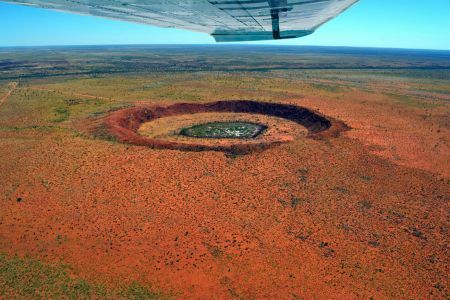 Fly to the edge of the Tanami Desert for an aerial tour of the infamous Wolfe Creek Crater. Fly over the Great Sandy Desert and St George Ranges en route back to Broome. 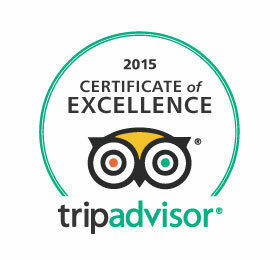 *A reasonable level of fitness and sturdy footwear is required. 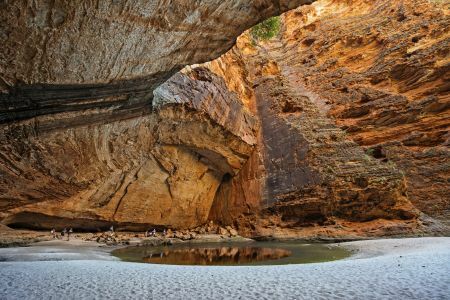 There are areas of uneven ground as well as walking on sand in Cathedral Gorge. 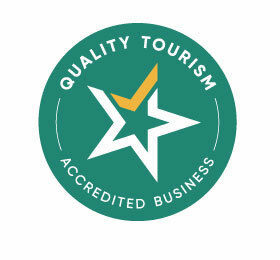 Alcoholic beverages are not included in the tour package however can be purchased separately at the on-site restaurant and bar. A selection of non-alcoholic beverages will be available at meal times.